WordPress is available to download on WordPress.org site and its big advantage is that it is free to use which is licensed as GPLv2 (or later). Free? Is it true? How can they earn or support their site when it is free? By the WordPress community and its contributors, WordPress is always updated and a lot of premium themes and plugins, paid or free is being created as well. Take note that WordPress.org is different from WordPress.com. WordPress.org is where you can download the free software where you can install, configure and host your site from anywhere. WordPress.com offers a paid (set your own domain) or free (use a subdomain) hosting which is managed by WordPress creators. It is free because it is not just developed, modified, improved by sole WordPress creators but contributors and the WordPress community provides support to WordPress.org. It is free in freedom where you can download, modify and redistribute it freely. If you are not yet familiar with WordPress, it is not a big issue if you want to learn how to use it. WordPress is simple to install and configure. 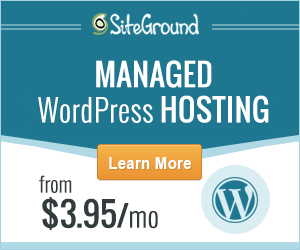 Most web hosts offer a one-click WordPress installation. Therefore, there is no complex process to be done on its installation. On the driver seat of using WordPress, its dashboard is easy to understand. In a week or even days, you can comprehensively learn how to use WordPress because it is user-friendly. Most site owners are businesses and bloggers. With the trend of blogging, more CMS platform around are being used by site owners. Not to question, but WordPress is the most popular blogging CMS platform up to date. You will find WordPress simple, user-friendly when it comes to blogging. Add your posts or pages without a hassle is its forte. You can add categories, tags and even featured images to it. Premium themes or plugins can also add extra features to your blogging experience which is a full-packed with functionalities based on your needs. One consideration to consider in choosing the right CMS is the great resource to add a professional look for your site. No need to worry if your site is looking dull, most developers and designers creates WordPress themes as a trend today. With WordPress, there are tons of premium themes around the web, free or paid with multiple features and functionalities. Before, you can have a website by a contractual basis from a web designer and developer. But today, you can have a premium website by the premium WordPress themes starting from $29 from across the WordPress marketplaces such as Themeforest, MojoMarketplace, etc. Unlike before, by the emerging progress of website industry, it is now easier to create site with an extended functionalities. WordPress is not just a blogging platform but it is designed to extend its functionalities and features by tons of plugins from around the web. Whether you want to run a booking system, site with church features, an e-commerce site, and so much more, WordPress is the wisest CMS choice. Being in a great popularity, more developers creates plugins to be used in WordPress. With WordPress you can customize your site elements and looks based on your customization. Title, date, email and other fields can be modified in a haste. Fonts, colors and other design elements can be customized by premium and free themes. Widgets, menus and so much customization can be customized inside WordPress back-end. It is flexible and easy to configure. WordPress is updated to the latest PHP standards and functions which makes it secured and credible. By updating your WordPress core, it doesn’t compromise with security vulnerabilities. There is no such thing as perfectly secure, you have to add other security measure to your site like strong password and username, secured web server and so much more. However, with WordPress as the engine of your site, you are assured for its security in terms of its software. Developers and contributors are always updating its core to a better security standards on demand. Wonder why many site uses WordPress as their CMS platform? One of its great features is its SEO (Search Engine Optimize) versatility. By the changing algorithm of SEO practices, WordPress is also updated to the SEO standards. To boost more SEO to your site, WordPress has a lot of plugins to be added in your plugin section like Yoast SEO, Google XML, and so much more. It’s your choice to choose the right CMS platform for your site whether WordPress, Joomla or Drupal. But with WordPress, it is the number one choice of site owners around the web based on its popularity, functionality, versatility and credibility. 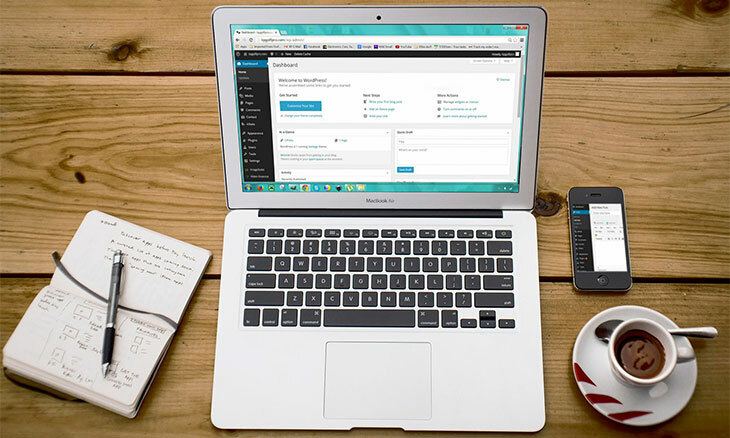 If you are looking for a blogging CMS platform, choose WordPress. If you are looking for a business CMS platform, choose WordPress. If you are looking for a church CMS platform, choose WordPress. If you are looking for anything else, choose WordPress.